The Tangents sing as guest artists with CRC! 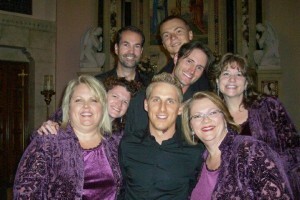 The sensational singing ensemble, The Tangents, are performing at all 3 CRC concerts on April 24, 25, and 26. This is a great opportunity to hear them. Two great groups singing for you!